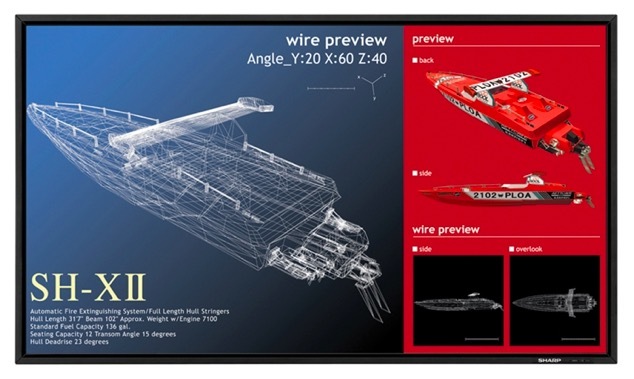 With so many types of displays flooding the market, finding the right LCD display can be an intimidating task – especially for those who research endlessly before making a decision. 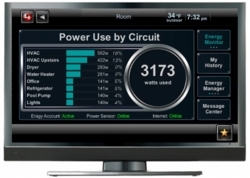 Digital signage has become an essential part of any growing business and the importance of choosing the right LCD is undeniable. Thankfully, DSH has put together this guide to help make your decision a little easier - whether you are just curious about the difference between consumer and commercial LCDs or a business looking to invest in a panel. We don’t have promotions that often but when we do there big! Here is a deal if you are in the market for a new flat screen. 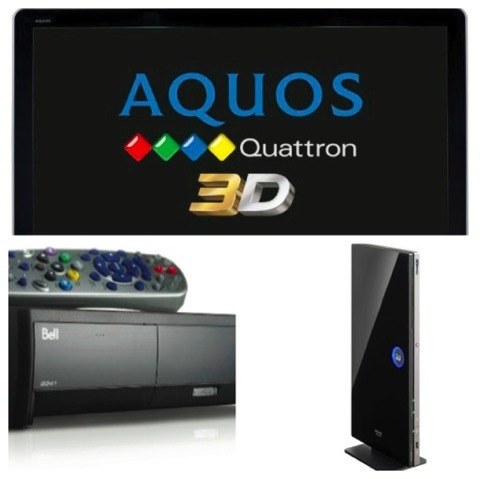 Installation of your TV, Blu-Ray, Bell Satellite, and the necessary cables. Sonos is adding a new social music service called Rdio (pronounced "ar-dee-o") to our music lineup. It can be found in the Music Menu starting January 27th, and best of all, your customers can try it for free. 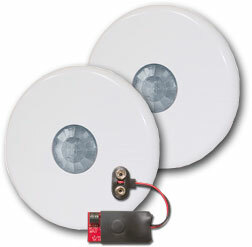 Binary™ Single Cat 5e/6 HDMI 1.4 Extender (130') Plus IR Receiver & Flasher Pass Through. The best way to run HDMI video and audio over long distances with out running expensive HDMI cable is over cat5. Why use cat5? Well, to begin with cat5 can withstand several bend radius’s that HDMI cables cannot. An HDMI cable shouldn’t be bent more than 3 times. Second, cat5 is a mute-purpose/multi-use cable so if one day a new HDMI version comes out, you simply change the baluns at the end of the cat5 run. Third, say you do successfully run an HDMi cable through your walls; what if that cable end get damaged? You can’t fix the end of an HDMi cable. 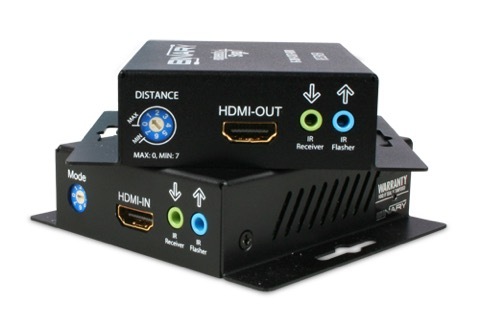 Introducing The Binary™ 1CAT HDMI 1.4a Extender is fully 3D capable with 1080p resolution up to 36 bit. 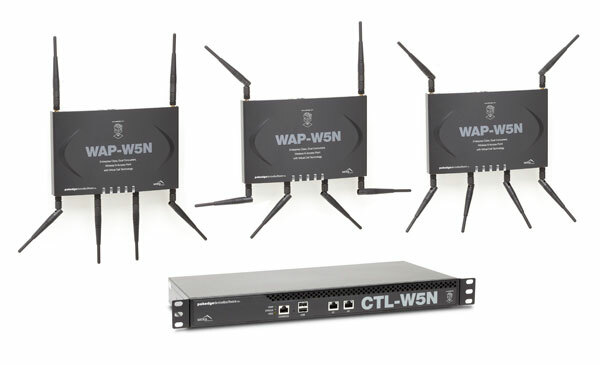 With pass-through for an IR receiver and flasher, this product provides a great solution for adding HD video, multi-channel audio and full control to any TV over a single CAT5e. 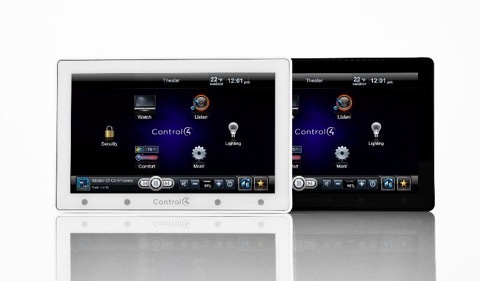 I am excited to announce that we have been awarded the Platinum Dealer designation by Control4. 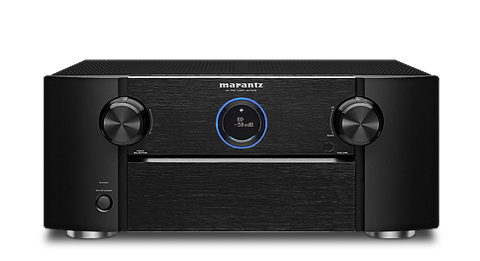 Unleash your iTunes music library with the world's first Airplay enabled AV components from Marantz. Now you can stream the sweet sound of your favourite songs directly from your iPod touch, iphone or iPad" or from your iTunes library on your PC or Mac using the “Remote App” on your iPhone, iPad or iPod touch and your wireless home network, you don't even need to be in the same room as the components or your computer to play, pause, skip, and stop the songs in your iTunes music library. You'll even see the iTunes music information, including your album art. 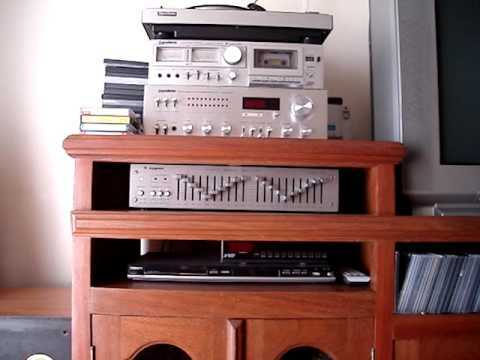 track titles, and artist info on your Apple compatible device or your Marantz AV receiver with video output. 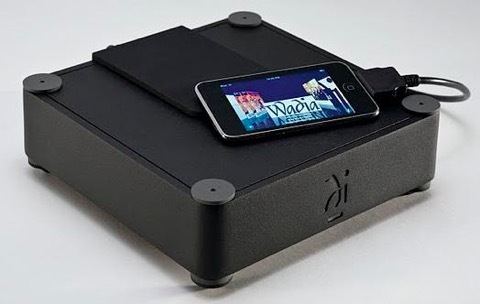 The Wadia 171 iPod/iPhone/iPad Transport is finally available! The Security Sensor Bridge V2 is now shipping. Wine, Food, Canucks vs Bruins & Cool Prizes!! 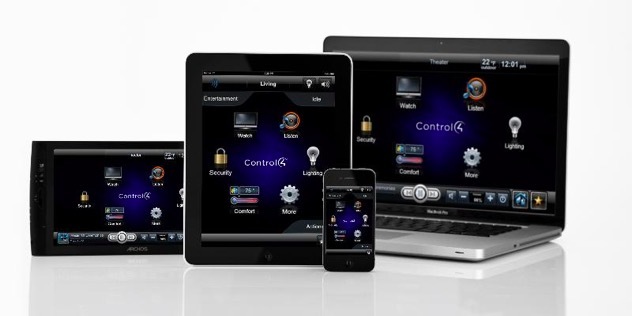 Connect almost any electrical device to a network in a matter of minutes. 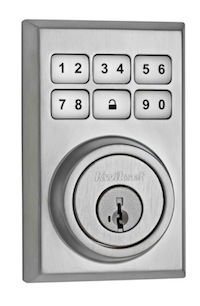 Based on open systems and industry standards, the ultra-compact device fits almost anywhere (even the palm of your hand), and includes a choice of wireless (WiFi) or wired (TCP/IP) connectivity to infrared (IR), serial (RS232), and contact closure (relay) equipment. 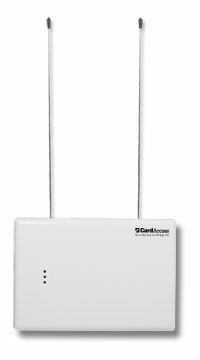 The Global Cache iTach is a simple wired or wireless conduit between you and your device over a network or the Internet. This is instant network-enabling at its best.